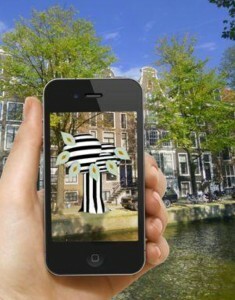 Artist Robert Overweg created an Augmented Reality Experience: the Digital Poetree. 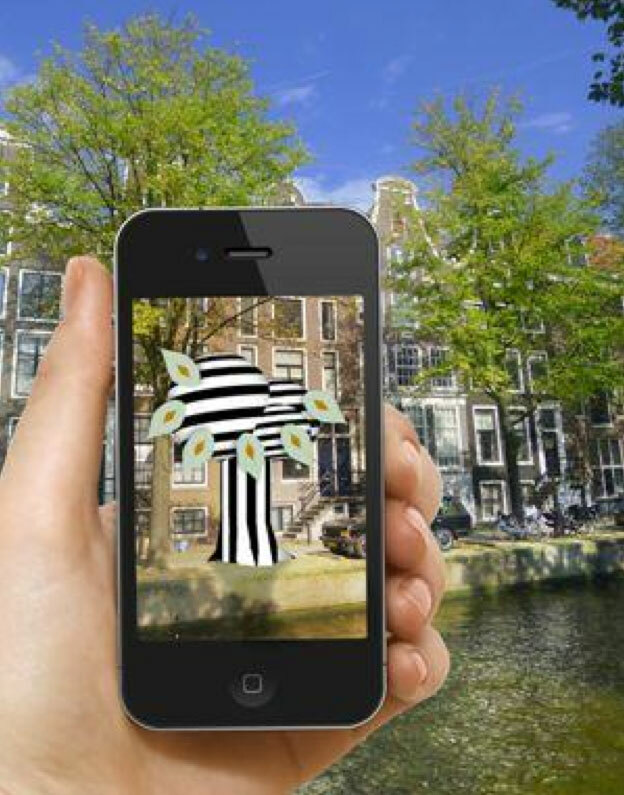 This virtual tree full of elm seeds, planted on the Leidsekade, on the pier near the entrance of Holland Casino, is revealed by using your smartphone. seed lands and can view it in Google Maps and Streetview. When not around: you can also send your Spring Message (Maximum of 140 characters!) 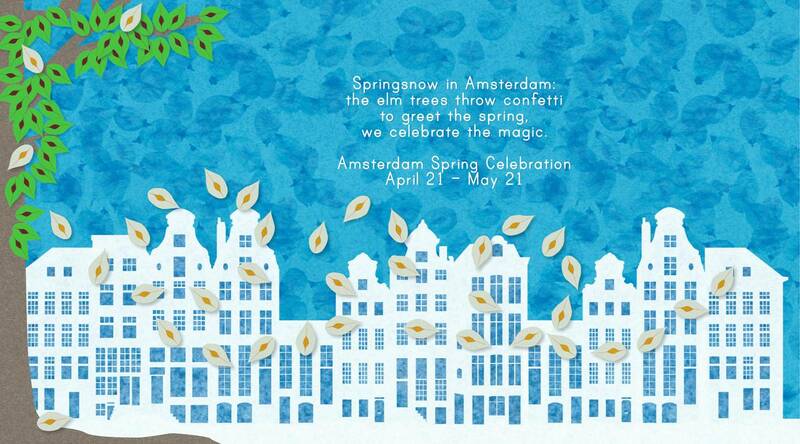 and recipients e-mail-address to info@springsnow.nl, then we’ll attach it to a seed for you!